The Reserve Bank has raised concerns about falling apartment prices creating a risk to financial stability, and warned banks to loosen their grip on lending. 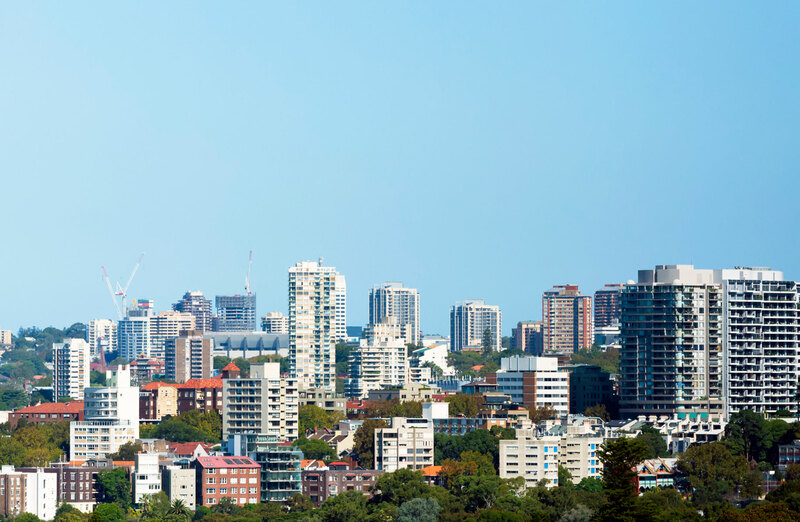 Speaking at an event for property developers, RBA assistant governor Michelle Bullock said the apartment development cycle and level of household debt continue to present risks for financial stability. 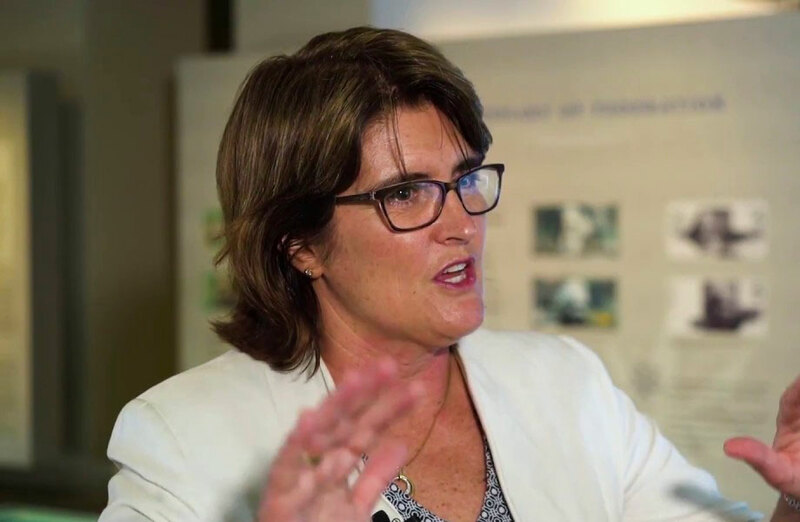 A large influx of apartment supply could exacerbate declines in housing values, negatively impacting both households and developers, Bullock said in her address at a UDIA function on Wednesday. “It is possible that tighter lending standards could be impacting developers of apartments,” Bullock said. “This could be direct, reflecting banks' desire to reduce their exposure to the property market, particularly high-density development. Bullock reiterated this was of potentially higher risk to the economy than household lending standards. From a financial stability perspective, Bullock described prudent lending standards as a good thing, ensuring households and banks are resilient to changes in circumstances. “But there needs to be a balance,” Bullock said. 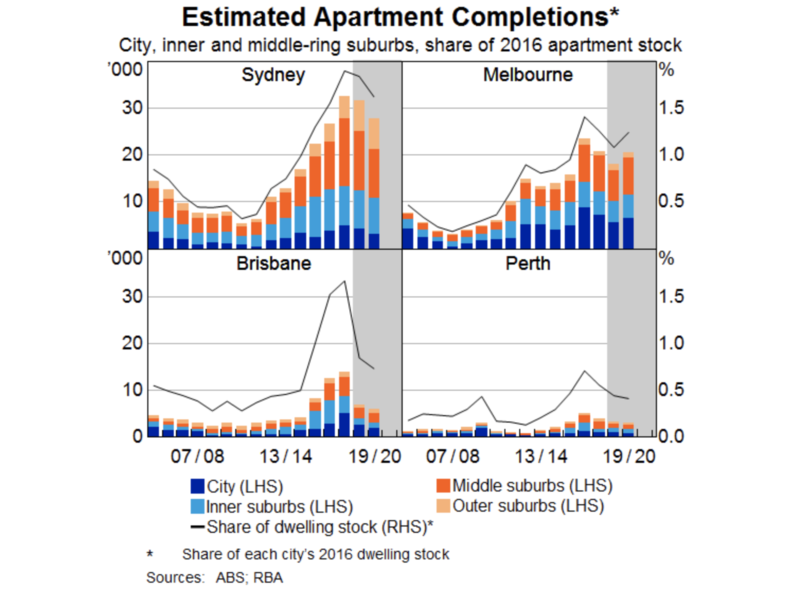 The Reserve Bank’s main concern in the apartment development sector from a financial stability perspective is the potential for a large influx of supply to exacerbate declines in housing values, having a negative knock-on effect on both households and developers financially. “By it’s nature high-density development can tend to exacerbate price cycles,” Bullock said. 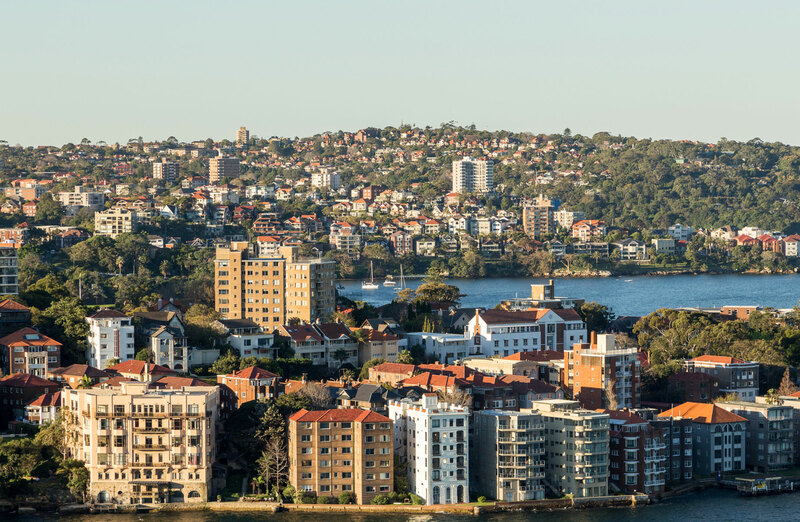 The RBA sees this as two risks — the first, a decline in apartment prices with buyers who are yet to settle finding themselves with an apartment where its value is now less than they contracted to pay for it. The second risk — to developers delivering completed apartments amid the cooling market. As a result, Bullock warned of increasing settlement failures. The Reserve Bank echoes sentiment made by UBS last week, with concerns valuations prior to settlement for off-the-plan purchases could potentially drop by 10-to- 20 per cent. While further tightening in lending standards could impact both new apartment buyers and developers, Bullock said the risks in this sector appear “elevated but contained”. Bullock said Sydney had come to the RBA's attention, after 80,000 apartments were constructed in the past few years. While Sydney's apartment market was described as soft, in Melbourne and Brisbane markets, Bullock said apartment prices had “held up”. 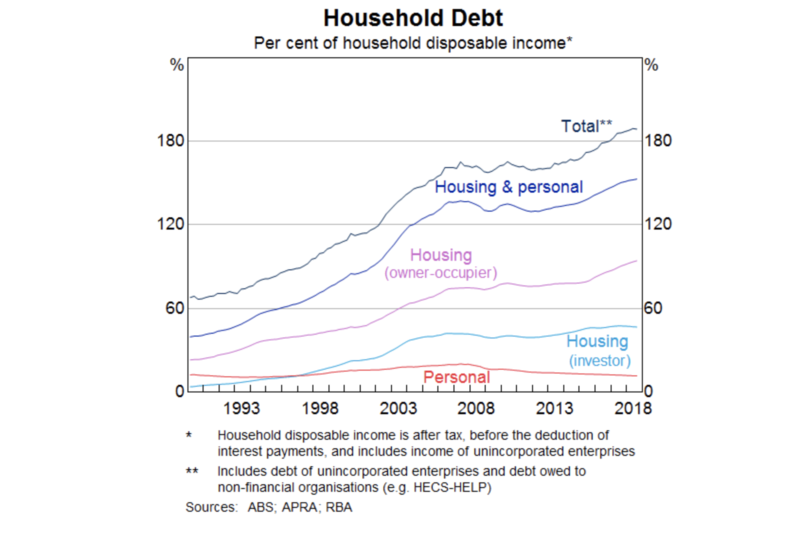 An important driver of high household debt in Australia is housing, with very little debt related to non housing loans such as credit cards or car loans. Six months ago, the Reserve Bank noted that global economic and financial conditions were generally positive with the Australian economy improving amid cooling housing prices. “At that time, we highlighted two domestic vulnerabilities relevant to my talk today – the level of household debt, and the slowdown in housing and credit markets,” Bullock said. Bullock says household debt-to-income ratio increased from around 70 per cent at the beginning of the 1990s to around 160 per cent at the time of the GFC. It now sits around 190 per cent. Just as housing costs have been an important driver of household debt, Bullock says so too has the ability to borrow larger amounts influenced the price of housing. ABS figures released this week revealed more than $130 billion wiped off the value of Australia's homes for the December quarter. Australia’s housing prices have dropped by around 7 per cent since the mid-2017 peak, with larger falls recorded in Sydney and Melbourne. Bullock said the answer, at this stage, is no. “The impacts are not large enough to result in widespread problems in the financial sector,” adding that most of the debt remains well secured agains property, “even with the decline in housing prices”.